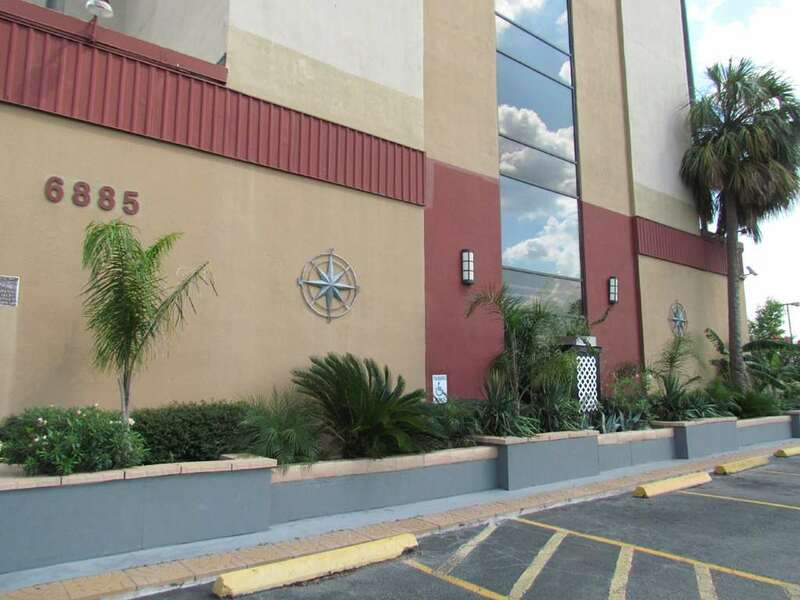 The Romana Hotel Houston is conveniently located along the Southwest Freeway I-59 /69. Its central location places you close to The Galleria, Reliant Center, Minute Maid Park, and the Hermann Southwest Hospital. This smoke-free hotel offers skyline views from your private balcony, free parking, free wifi, and an outdoor pool. There is meeting space to accommodate groups up to 250, with meeting assistance available. Enjoy a free breakfast each morning of your stay. Enjoy spectacular skyline views from your private balcony. Each smoke free rooms comes equipped with a coffeemaker, free wifi, hairdryer, ironing facilities, and cable TV.